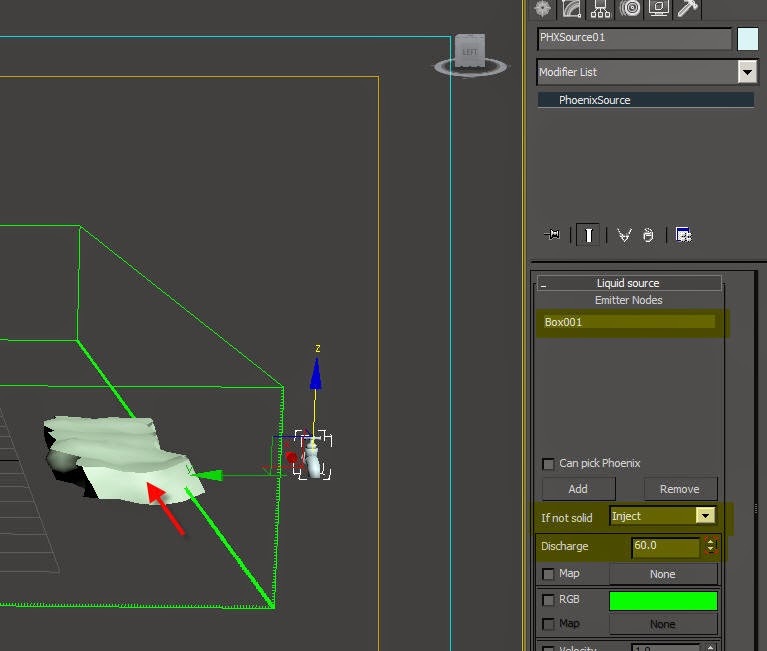 Use PhoenixSource Helper to pick the Box in the scene, as our source for water. 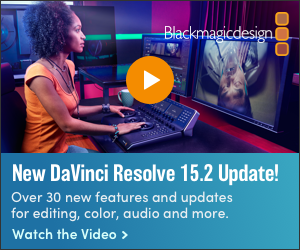 Select the emission type to "Inject". Set key for Discharge: from frame 0 (Discharge = 60) to frame 10 (Discharge = 200). And set frame 11, Discharge = 0. Since our Box simply act as a source of generating water, no need for collision. 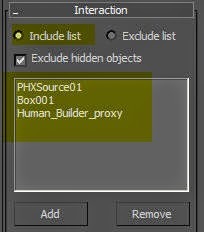 Select the Box and right click: PhoenixFD Properties. 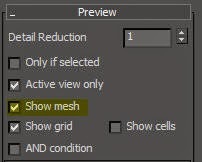 Uncheck "Solid Object". 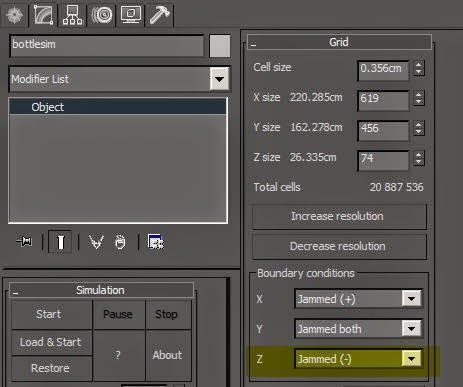 For the PHXSimulator grid, set the "Boundary conditions" to Jammed z minus. 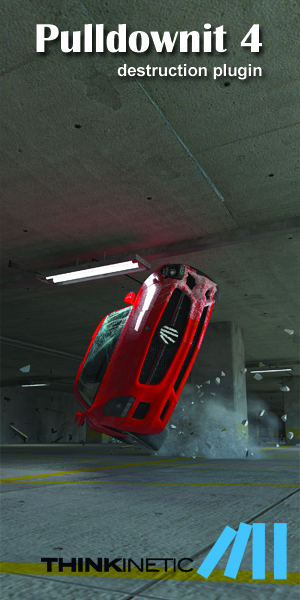 This is for floor collision. Under Liquids rollout, check "Enable". 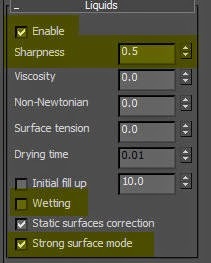 Set Sharpness to 0.5 Uncheck Wetting Check "Strong surface mode"
Select "Include list" and include all the geometry / helper that should participate in our simulation. Under Dynamics Rollout, Set Time scale to 0.3 (slow motion). Conservation type to "Smooth", Quality = 25. 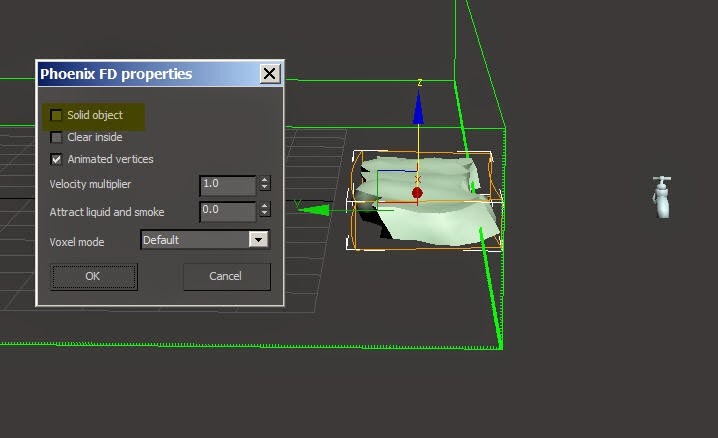 Material transfer type to "Slow moving", Steps per frame = 25. PhoenixFD is a highly optimized simulator, it provide you with three kinds of Conservation Mode and four types of Material transfer. Each algorithms have it's advantages and disadvantages. You can check out more details on Choasgroup Phoenix FD official online help. After test out 12 different combinations, I found Smooth conservation and Slow-moving (material transfer) is the best in this liquid simulation. Buffered and Forward Transfer are not suitable for liquid simulation in this case. They tend to make liquid lose their volume over time.